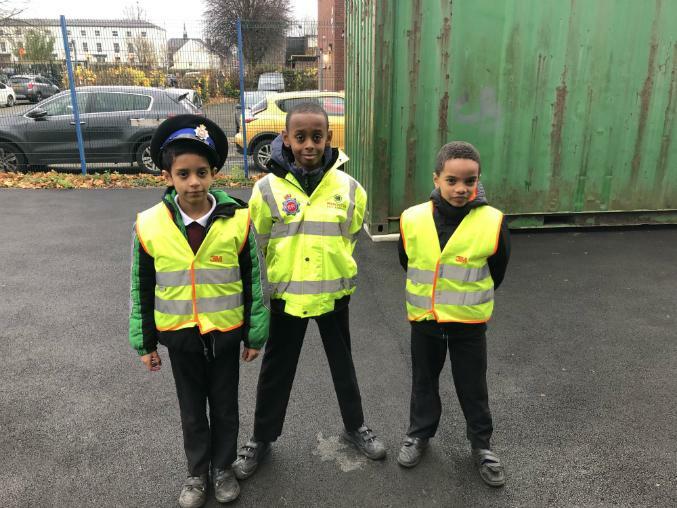 Pupils from Manchester schools donned hi-vis jackets and learned to use speed detectors and CCTV technology, as they became ‘Junior PCSOs’ during National Road Safety Week. Pupils from Greater Manchester schools joined forces with members of the Duke of Lancaster's Regiment, French dignitaries, and local French school children today at Francilly-Selency - a small village in northern France - to mark the centenary of the Battle of Manchester Hill. Manchester City Council has set up a brand new £50,000 welfare fund for schools to help them provide children in need in their schools with food and clothing. 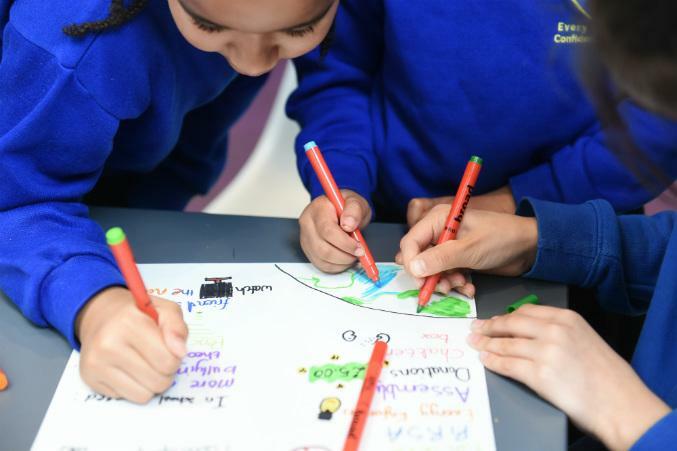 Pupils from three primary schools in Manchester have drawn up a unique Peace Plan for their school after getting together to talk about peace and what it means to them. 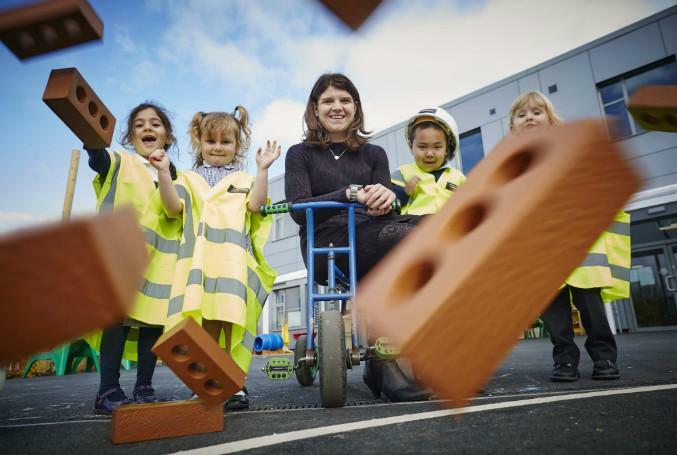 Latest figures show that Manchester is working hard to get ahead of the game nationally in terms of getting youngsters 'school ready' before they start primary school. 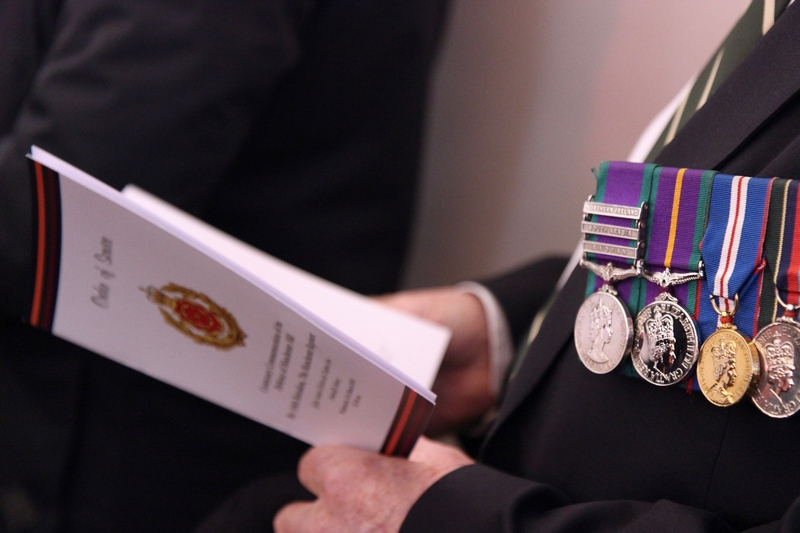 The right to celebrate and embrace differences; The right to feel safe and cared for where we live; The right to have all faiths and beliefs respected. 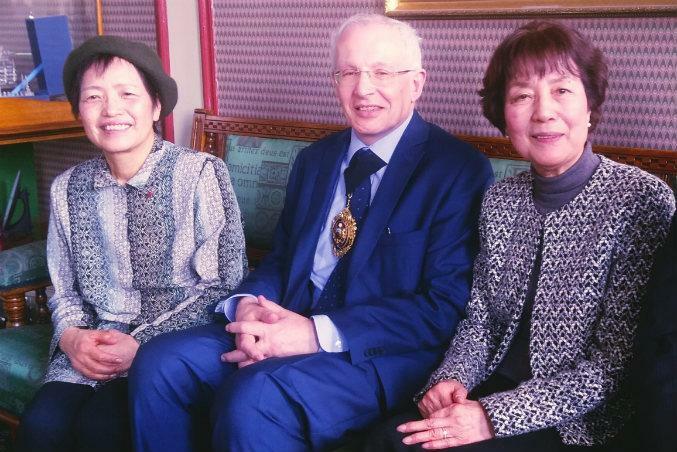 A civic reception was held at Manchester town hall today for two women directly affected by the Hiroshima and Nagasaki atomic bombings. 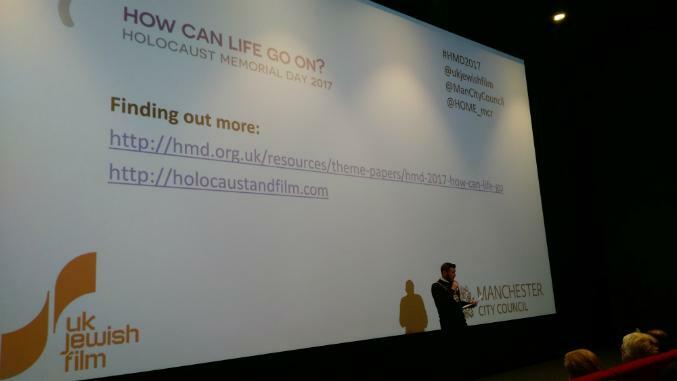 On Holocaust Memorial Day (HMD), Manchester youngsters learnt about the horrific atrocities suffered by victims during World War II and subsequent genocides in Cambodia, Rwanda, Bosnia and Darfur. 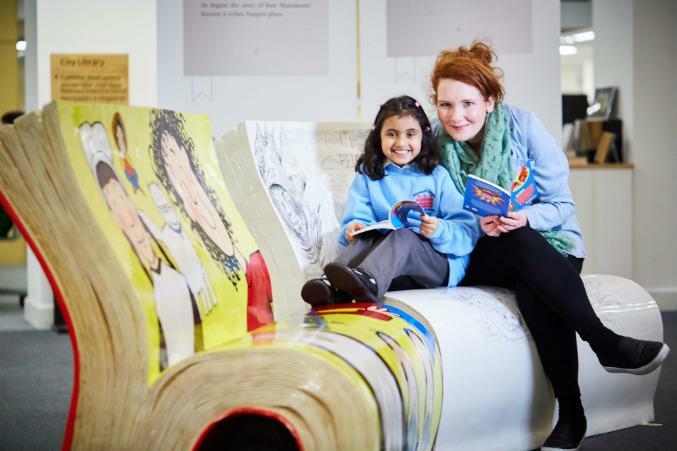 Businesses from across the city have pledged their support for the Read Manchestercampaign at a breakfast event hosted by Sir Howard Bernstein, Chief Executive of Manchester City Council. 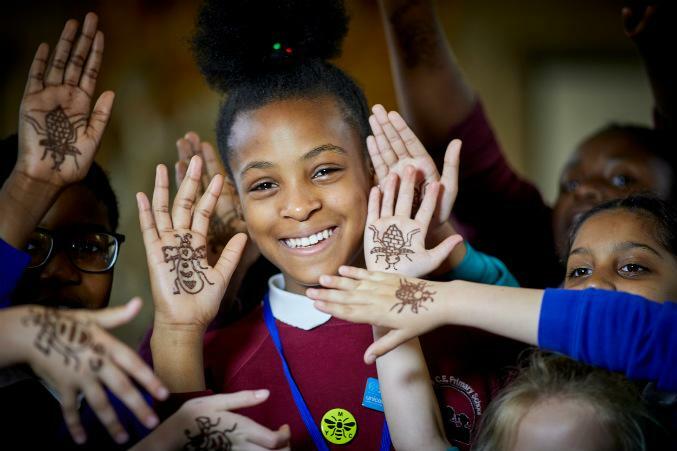 Open evenings are now underway at schools across the city in a bid to help parents and children who are in their last year of primary school decide which secondary schools to apply for. 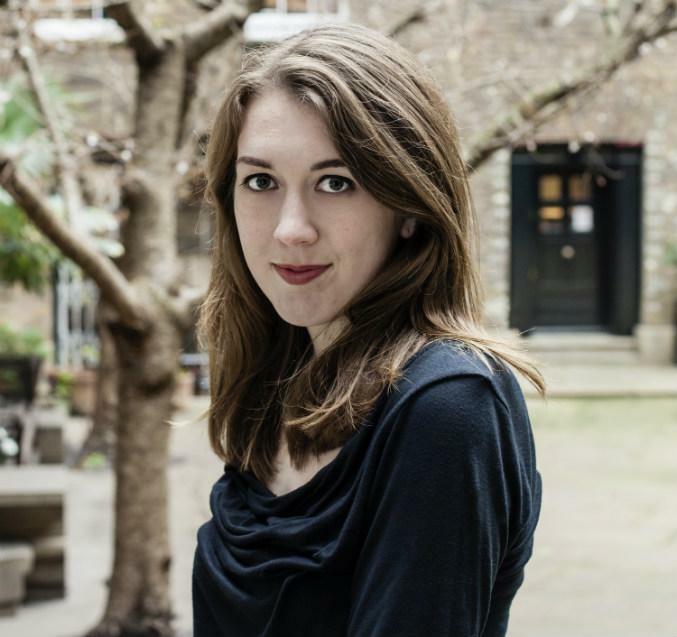 Students across the city are celebrating success after overall A level pass grades saw another increase in the city this year, with even more students gaining top grades. 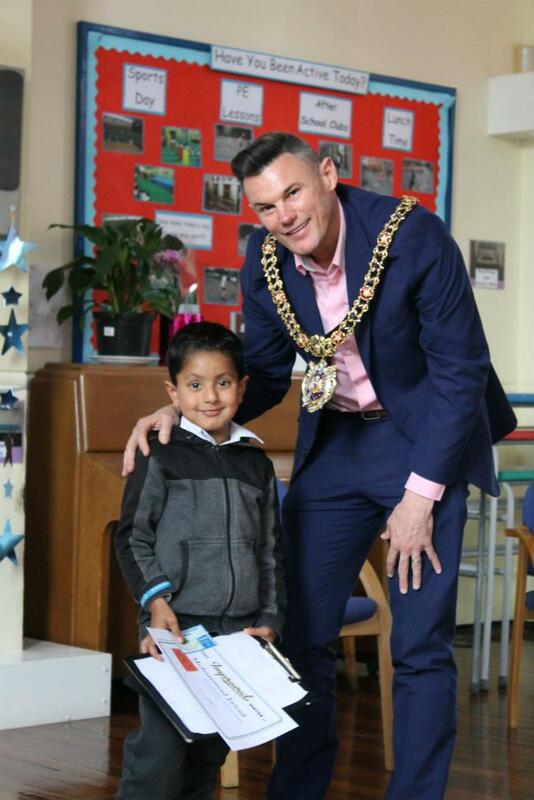 Children from a Manchester primary school had a special visit from Manchester’s Lord Mayor to congratulate them on their achievements. 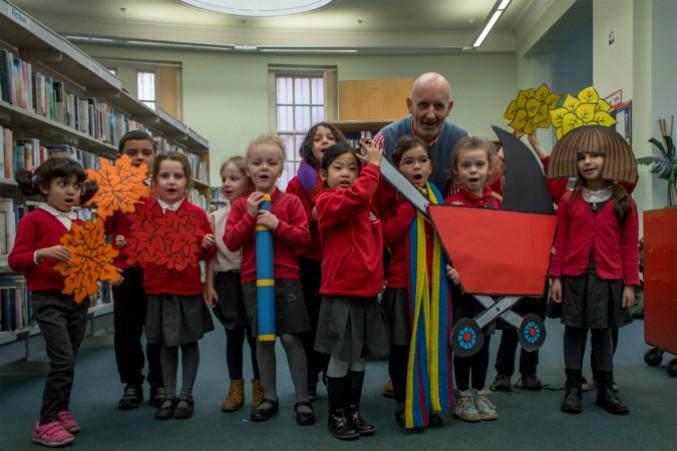 A brand new campaign to improve literacy levels and get Manchester reading has attracted millionaire backing - twenty millionaires to be precise - all pupils at Plymouth Grove Primary School. 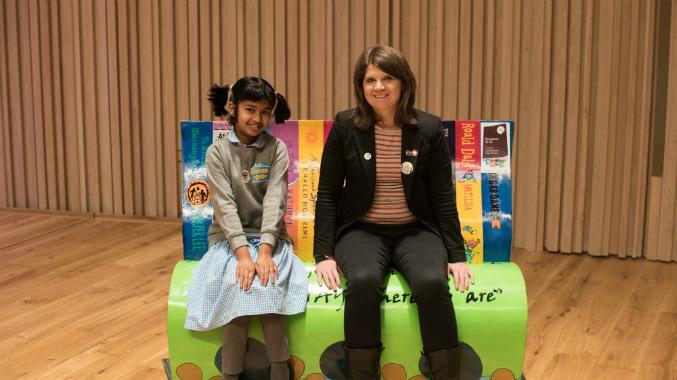 A star of children's fiction has helped Manchester to launch its World Book Day celebrations. Parents of children due to start primary school this September need to apply NOW for their child's school place if they haven't already done so, and must do so before this week's strict deadline of 5 pm this Friday 15 January. 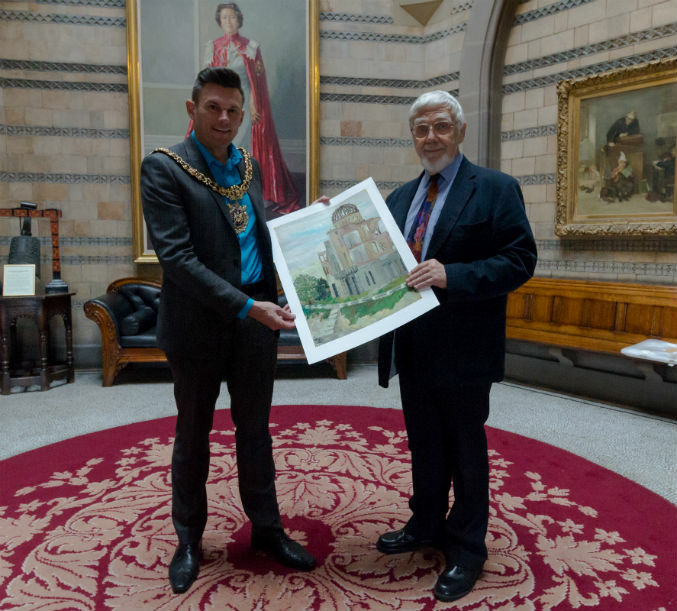 Manchester City Council has appointed a new Director of Children's Services to take over from the current interim Director, Gladys Rhodes White. A Beswick school is set to double its number of students with the completion of a £3.15M building project that has just opened its doors to pupils. Learners and inspectors alike have praised Manchester Adult Education Service (MAES), which is successfully giving local people the skills and confidence they need to secure sustainable employment.